MadPax – Funky cool backbacks that are sure to get your kid some attention at school. Who doesn’t love a cool backpack? MadPax are a fun and crazy gift for boys. Slacks and Ziplines – Create an obstacle course and develop your kids sense of balance and core strength with their own slackline. Or maybe create their own zipline in the back yard? This online store has a little bit of everything for the adventurous child. 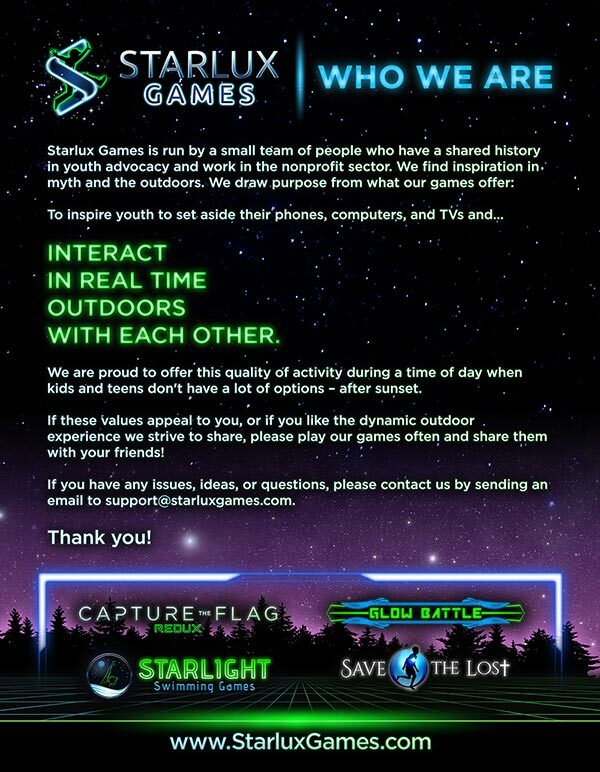 Capture the Flag REDUX – Do we really have to say it? This glow in the dark game kit is awesome, unique, and gets your kids outside after hours instead of on their screens indoors. Plus it encourages teamwork and social skills amongst players. You can also purchase more bracelets so you can play in larger groups of 16+. Less weird, but definitely fun! Vapor Blaster – We promised weird, and boy are we going to deliver. Here’s something for the mad scientist/evil villain in all of us. Learn how water turns to vapor while also blasting your own vapor (and non-toxic) rings at your nemesis. 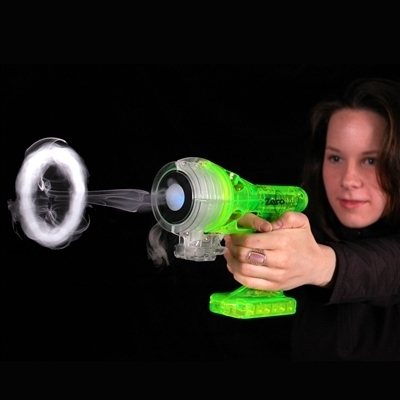 Vapor blasters are awesome fun!